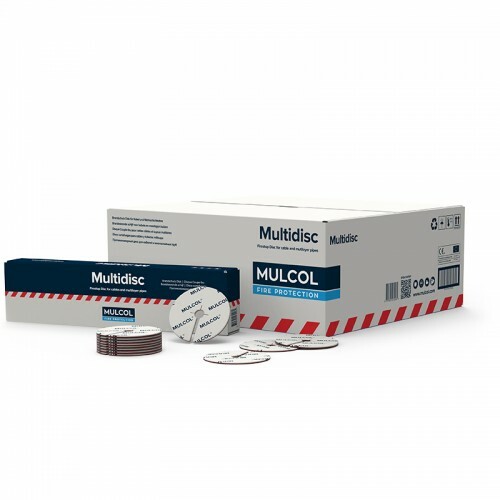 The Multidisc is a self-adhesive firestop disc that can be plastically shaped around small penetrations. 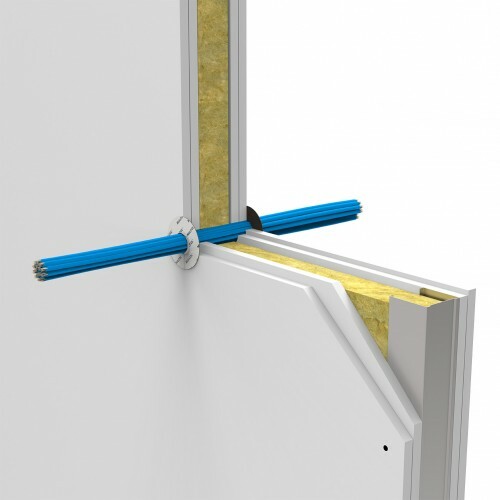 The Multidisc expands when exposed to heat and creates a fire-resistant and smoke-proof seal to adjacent rooms. 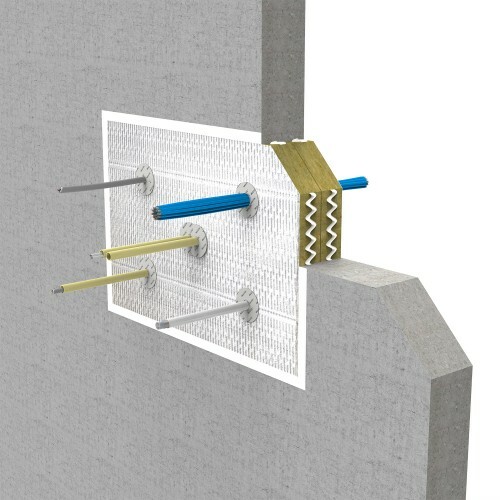 The Multidisc forms part of the Mulcol® Penetration Seal System.